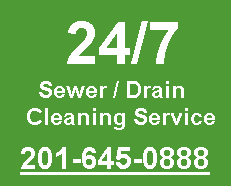 We provide a guarantee with every sewer and drain cleaning job and sewer and drain pipe repair job that is completed by our company. 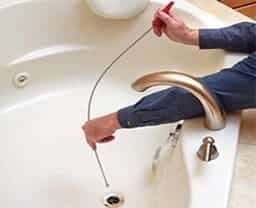 Every plumber and sewer and drain company should provide you with someone to call and he will answer the phone when you call during and after the sewer and drain job. Sewer and drain cleaning becomes a simple task when you hire a good sewer and drain company and there is always a certain chance, although its small, that you might have to call back as the water is not flowing through the pipe as fast as it should or a blockage is coming from two or more sources so solving a problem in the one source and opening it there did completely clear the line, and that is why you get a warranty every time we perform a job at your house or commercial building. 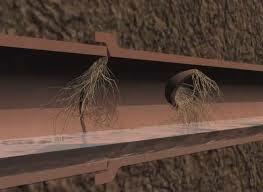 Sewer line or any drain line that was cleaned should not be clogged again, unless someone again threw any items into the line. 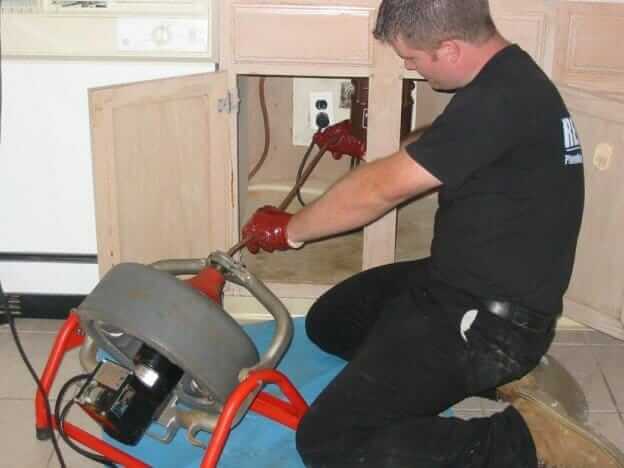 With residential homeowners we provide a full guarantee for every sewer job, assuming and in case we do need to come back and clear the pipe, which is very rare, we will not find new items that are blocking the lines like diapers or paper towels that caused the clog again. 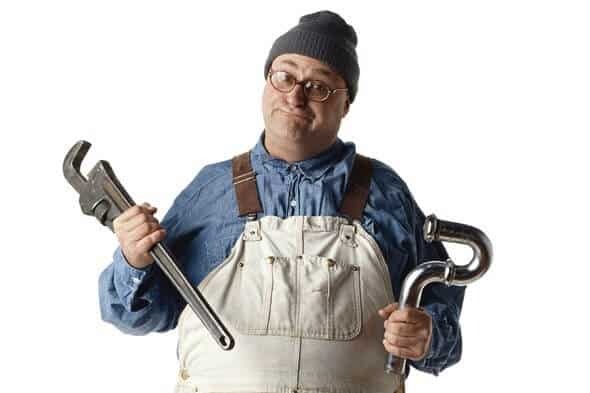 With commercial sewer cleaning, the warranty is much more complicated as tenants might drop something into the common sewer line and nobody can tell who did it, and management still needs to pay the cost to unclog the pipe. A flat commercial building with 4 or 5 tenants, is much more simple to manage than an apartment building of 8 floors with 80 tenants. We have found all kinds of items in sewer pipes that you wouldn’t believe people will throw into a sewer system with the intention to just get rid of things easily through the toilet and have caused tremendous damage to the sewer line as in simple cases its just a sewer cleaning but in the less common cases we actually had to open walls, ceilings or floors, cut drain and sewer pipes in order to remove clothing, cans, bags, socks and cell phones that were stuck in the pipe at a certain angle and we had to perform local pipe repair and manually remove it to solve the problem. So most of the time warranties are limited to commercial properties, sewer cleaning and commercial sewer pipes and sewer line repairs. We provide a specific warranty for specific jobs and you can extend it if you want. 99% of the time we will not need to come back again to a site to re-perform and re-do a sewer cleaning or release a drain blockage and sewer repair is a type of thing that can last even 50 years with no problems. If you have any specific questions, please feel free to contact us at any time. Have a wonderful day!